The Ghana Water company has been ordered to refund ¢14.09m to customers after it was found to have illegally collected monies for no water supplied. 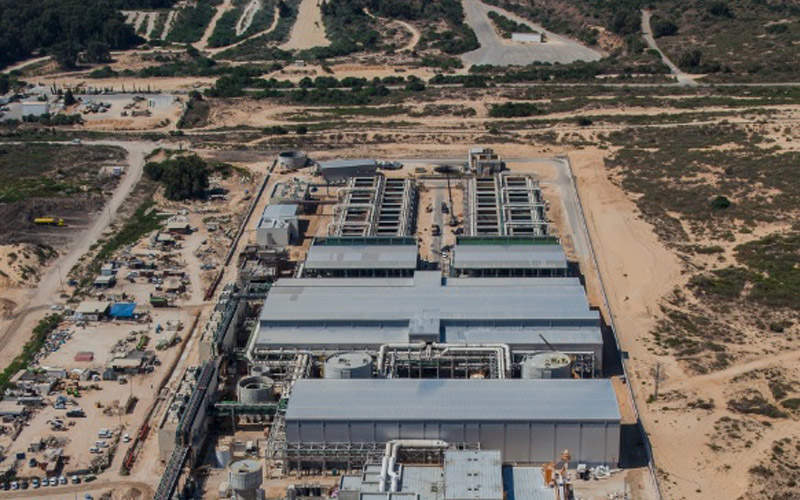 A statement from the Public Utilities Regulatory Commission said the water company kept charging customers for the cost of running the Befesa Desalination plant even though the plant was not functional. The illegal water charges had been going on for five months between March 15 to September 15, 2018. This, the regulator, said is in breach of Section 11 of PURC Act, 1997 (Act 538). PURC said it found the breach during a monitoring exercise on August 23, 2018. The Ghana Water company made ¢14.09million in tariff income from this illegality, the statement said. As compensation to customers, the PURC has reduced the GWCL tariff charged by 8.64% effective September 16, 2018. The statement signed by the Executive Secretary Mami Dufie Ofori explained this figure represents the operational cost of the Desalination plant at Teshie which was factored into the 67.2% water tariff announced in 2015. The 14.09m refund to customers will result in a further 1.41% tariff reduction. In a third act of compensation, GWCL is to pay more than ¢542,000 to customers representing 0.03% loss of tariff revenue. Altogether, there shall be 10.08% tariff reduction on the prevailing water tariff rates for customers. The PURC statement indicates the tariff reduction will be in effect until the desalination plant becomes operational. The Accra seawater desalination plant is located at Nungua in the Kpeshie district, and is the first desalination plant built in Ghana. The plant started commercial operation in March 2015 and was officially inaugurated in April 2015. The $125m project has a capacity to desalinate 60,000m3 of seawater a day, providing fresh water to more than 300,000 people in various municipalities of the Greater Accra administrative region. It marks a significant step in improving drinking water facilities in the country, which is witnessing rapid population growth. The plant was designed, constructed and is being operated by Befesa Desalination Developments Ghana, a joint venture of Abengoa Water Investments Ghana, Daye Water Investment (Ghana), and local partner Hydrocol.